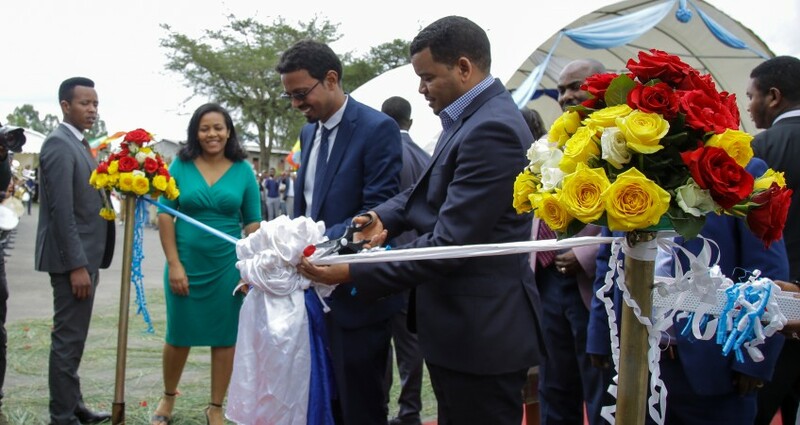 Saturday Nov. 17th 2018 Koye Fiche, Kilinto & Tuludimtu Water Supply project officially inaugurated by the mayor of Addis Ababa City Administration Eng. 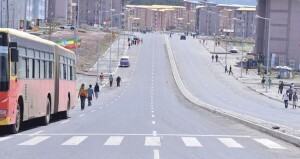 Takele Uma. The event has taken place at compound of Koye Fiche Water supply Plant. Different government officials, highly respected elders, stake holder representatives, major media organizations and invited gusts have attended the event. Eng. Zerihun Abate, General Manager of Addis Ababa Water & Sewerage Authority (AWSSA) stated in his opening speech that, the project will supply 44,000 m3 of water for 79,000 houses which will be built on Koye Fiche, Kilinto & Tuludimtu areas. 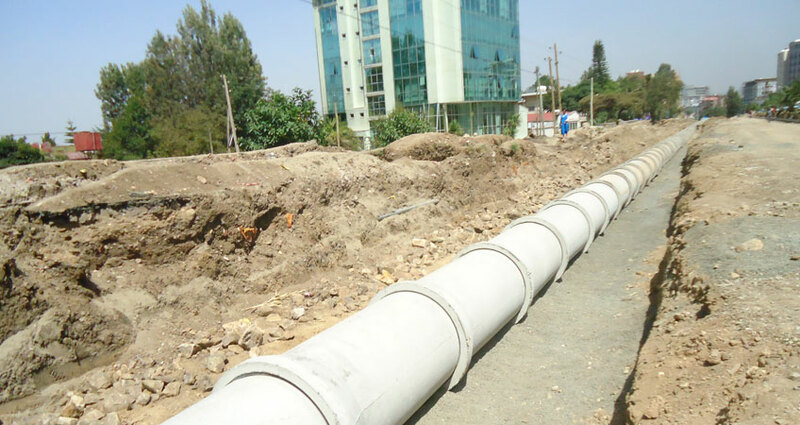 As main contractor ASER constructed 9 deep underground holes, 2 reservoirs and 29.1 km pipe installation on Koye Fiche water supply project. ASER Construction plc also awarded a recognition certificate for the outstanding performance and successful completion of the project. 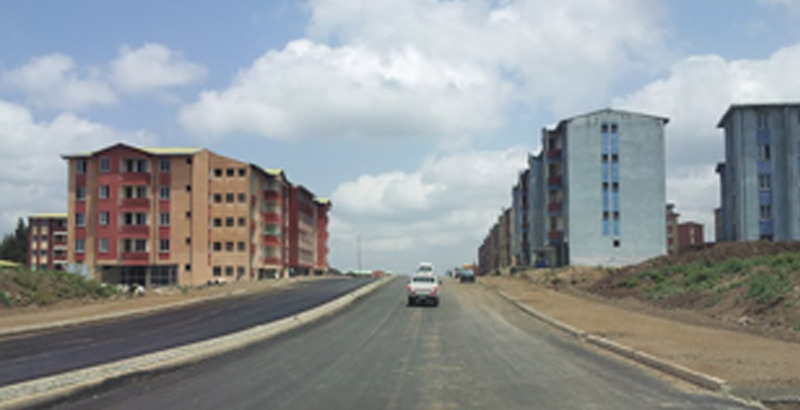 ASER Construction Plc took over the project site and commenced operation in early June 2015 and opened a job opportunity for more than 350 employees. 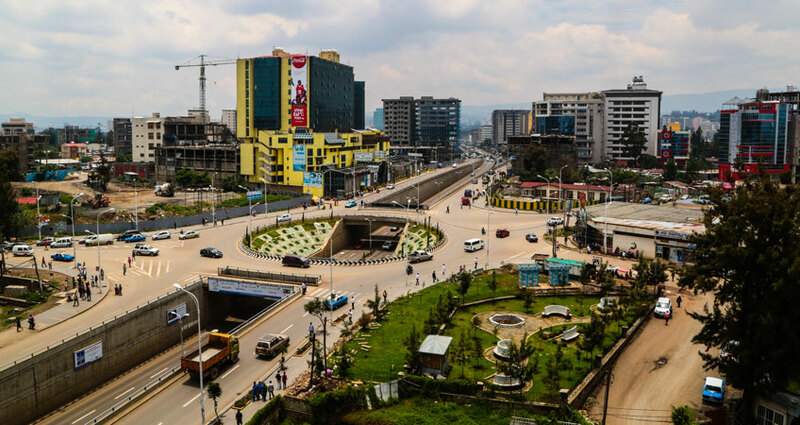 In Ethiopia as the water supply & sanitation construction industry engaged by foreign companies, ASER is the only local Construction firm to work energetically on such projects. 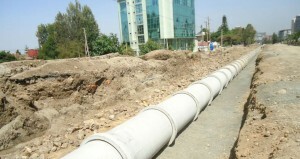 Currently the company is undertaking construction of the South Fanta North Ayat (SANF) water supply project. This makes SANF Project to be the third water & sanitation related project after completion of Betel area sewerage line construction & Koye Fiche, Kilinto Tuludimtu water supply project. It’s recalled that ASER is currently undertaking construction of the South Fanta North Ayat (SANF) water supply project and other road & building projects.